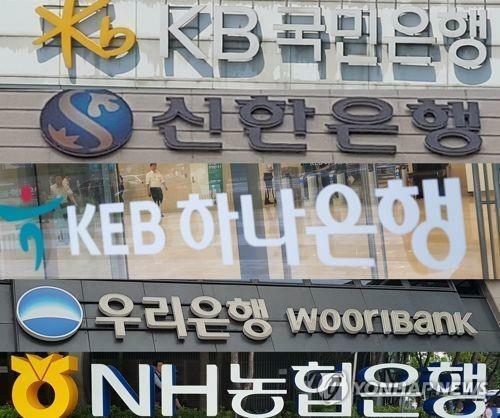 SEOUL, Jan. 18 (Yonhap) -- South Korea's banking industry is poised for a moderate decline in profits in 2019 amid slowing economic growth and tighter credit conditions. The predictions come as regulators have stepped up their clampdown on risky lending for homes, which is likely to bring about profitability pressures for local lenders, analysts said. 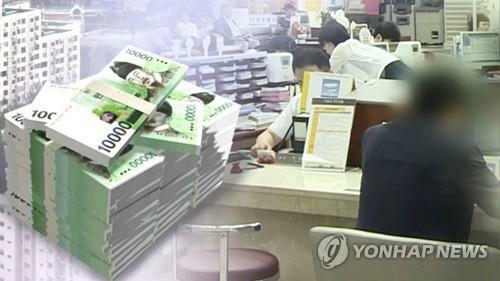 Combined net profit in the nation's banking sector is expected to stand at 9.8 trillion won (US$8.7 billion) this year, compared with last year's estimate of 11.8 trillion won, according to the Korea Institute of Finance (KIF). The KIF expected household loans to grow 2.7 percent this year, compared with last year's estimated growth of 4.81 percent. Corporate lending growth is also expected to fall slightly to 4.74 percent this year, from an estimate of 4.81 percent last year. "Our 2019 outlook for Korean banks is stable, but risks for lenders are rising because of the weakening growth in the Korean economy," said Sophia Lee, a Moody's Vice President and Senior Credit Officer. 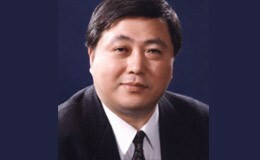 The Hana Institute of Finance, a research unit of Hana Financial Group Inc., voiced similar views for the coming months. "The economy is facing slower growth this year and local consumption is still sluggish. So there are risk factors going forward. The outlook for the banking industry is not good," the institute said. Demand for household lending is likely to slow in line with the government's measures to stabilize the housing market, it said. Fitch Ratings, an international rating agency, predicted that home prices in South Korea would fall 0.5 percent this year. "The main drivers of the negative price momentum are borrowers' expectation of rising mortgage rates and continuing regulatory restrictions, including a (loan-to-value) cap of 40 percent in Seoul and other areas that have attracted speculation, which will cause both transaction volumes and investment levels to slow," Fitch said in its "2019 Outlook: Global Housing and Mortgage." "We expect Seoul to experience a gradual price softening, and home prices there may even be flat, while prices will decline elsewhere," Fitch said, adding that Korean banks' mortgage arrears "will increase marginally over the coming years due to rising mortgage rates." The deteriorating outlook for the economy is likely to be another drag on the banking sector's earnings. Last December, the finance ministry cut its growth outlook for this year to 2.7 percent, from 2.8 percent forecast in July last year, citing sluggish facility investment and global trade conflicts. "For the 2019 outlook, there are concerns that the country's major trade partners, such as the United States, China and Japan, may see their growth slowing down, leading to a slowdown in exports to those countries," the ministry said in its annual policy report. "External risks will continue, such as global trade disputes, monetary policy normalization in major economies and financial market volatility in emerging economies, as well as domestic risks, such as large household debt, declining labor force and aging population," the ministry said. 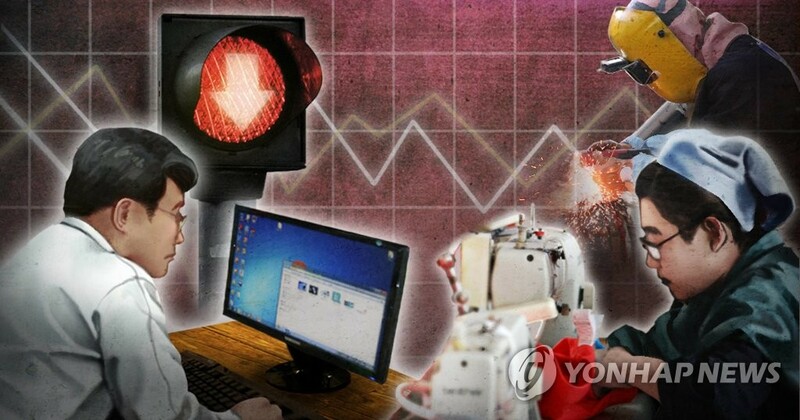 A quarterly survey by the Bank of Korea, which was released last week, also indicated that banks would focus on soundness, rather than growth potential. In the first quarter of this year, the credit risk index for local banks is estimated at 22, up from 15 a quarter earlier, according to the survey. An overall index measuring banks' "attitudes" toward extending home-backed loans to households came to minus 8 for the January-March period. A reading below zero means banks will implement tougher screening on loans. "It is forecast that domestic banks will maintain their standards on lending to large corporations in the first quarter of 2019, while tightening those for lending to small- and medium-sized enterprises and households," the central bank said. "The credit risks of corporations and households are expected to rise." Yoo Seung-chang, an analyst at KB Securities, said a rise in macroeconomic uncertainties prompted banks to shift their focus to asset health from future growth. 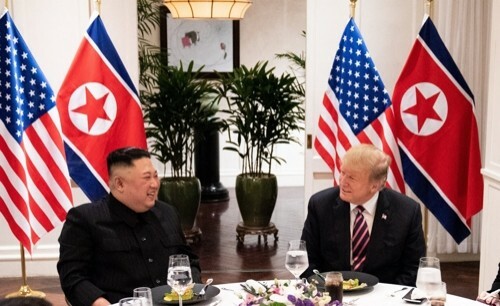 "Such points reflect the possibility of the escalating U.S.-China trade dispute undermining exports, poor performance by subcontractors of large conglomerates, rising interest rates increasing the financial burden on debtors and the possibility of declines in apartment prices in some areas," Yoo said. "The resulting increase in credit risks is likely to result in more stringent loan attitudes for the time being," the analyst said. Amid a gloomy business outlook, headcount in the banking sector is expected to fall. As part of measures to further streamline their operations and reduce costs, five major banks are likely to let go of some 2,000 employees through early retirement programs in the first quarter. About 600 employees at KB Kookmin Bank have applied for an early retirement program. The bank plans to provide severance payments to them, amounting to up to 39 months of monthly wages. KEB Hana Bank, Shinhan Bank and Woori Bank are scheduled to shed hundreds of jobs each through early retirement programs. NH Nonghyup Bank cut 597 jobs late last year.